Custom doors and windows without the custom price. You imagine it. We build it! 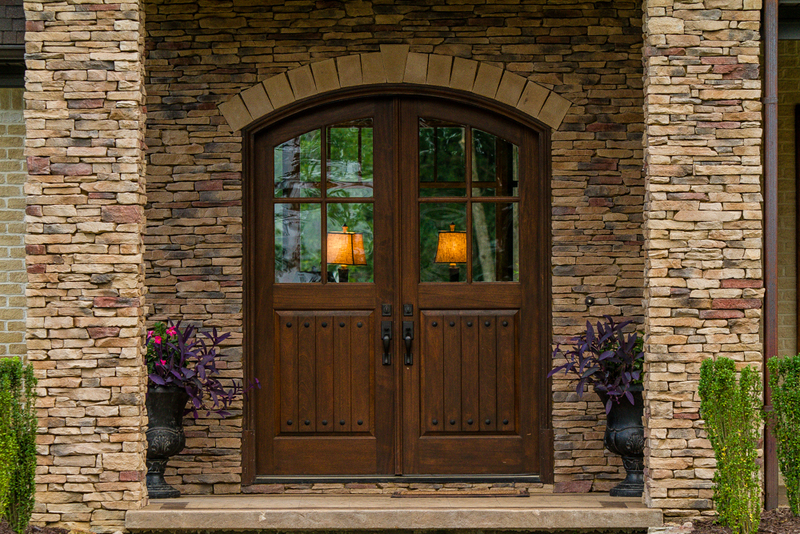 We want to create the perfect doors and windows for your home. If you can imagine them — we can build them! Imagine any door or window — any size, shape or style. We will build what you envision!